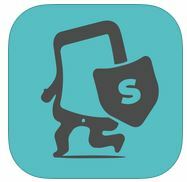 SafeTrek- SafeTrek is a personal safety app. 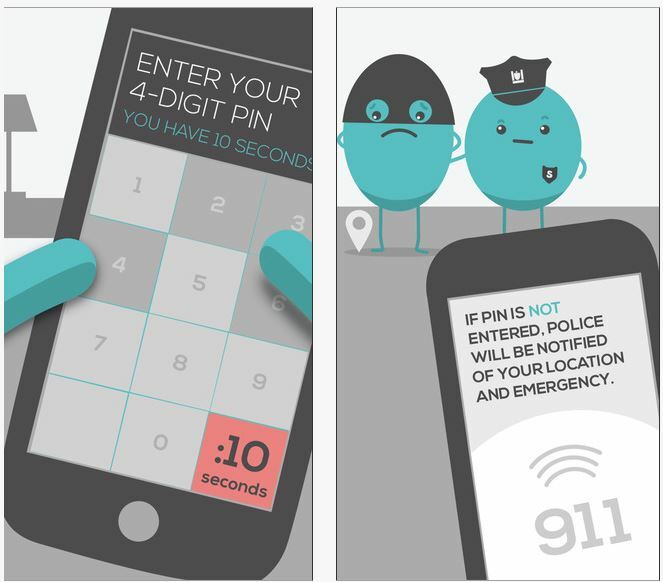 By holding down the SafeTrek safe button, a user is able to passively connect to police. If nothing unexpected happens, a user simply inputs their unique 4-digit pin to cancel an alert from being sent to the police. If a situation takes a turn for the worse, a user simply releases the safe button without typing their pin number and is connected. This entry was posted in Marketing Tips and tagged app, Hampton Roads, Marketing, RE/MAX, Virginia Beach by remaxalliancevb. Bookmark the permalink.